The BT headset watch is a new Bluetooth mono headset. It delivers clear voice transmission and high quality sound. With a spare base battery, solve the problems of ordinary BT headset short time communication. It makes your hands-free and calls vibration reminder. It is stylish and lightweight for all-day comfortable use. Specially design for business people, senior people, fashion crowd, tourists, etc.Beautiful, fashionable, and portable. 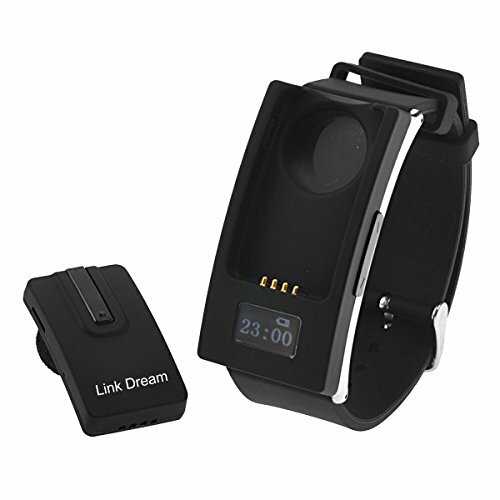 If you have any questions about this product by Link Dream, contact us by completing and submitting the form below. If you are looking for a specif part number, please include it with your message.